Police are still looking for the thief or thieves who stole tools from a car that was broken into in Utterby. 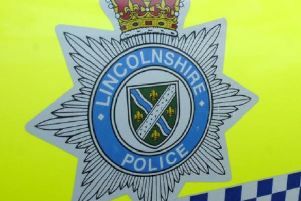 The car was parked in Grange Lane when the theft happened overnight between August Bank Holiday Monday and Tuesday, September 1. Anyone with information should call 101, quoting incident number 64 of September 1.